Over the years, we’ve seen a huge change in the world of handbags. We’ve adorned our shoulders with giant purses as big as a briefcase, and we’ve placed a delicate bag atop our arms. 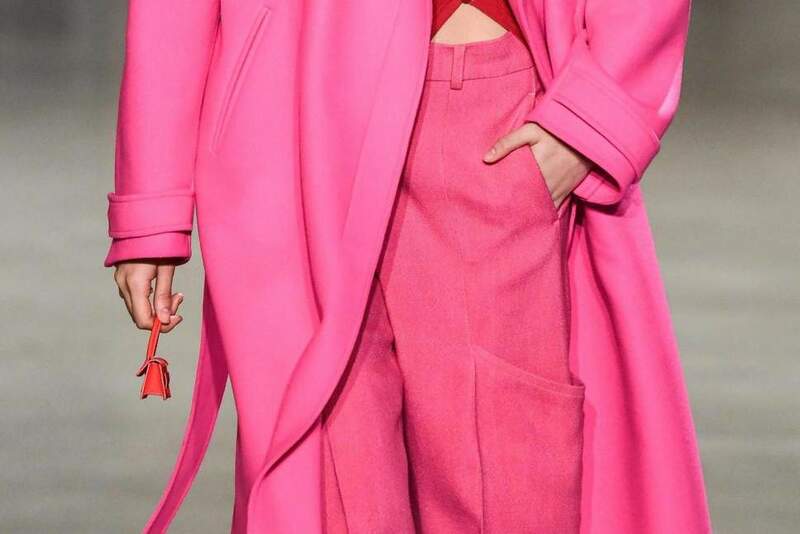 Now, it seems as though size doesn’t matter at all, because tiny handbags have been dominating the runway. Although these small handbags have been on the catwalk for the past few Fashion Week events, it’s fair to say that one designer has taken this to a whole new level. So, who is the designer in question? Jacquemus is a French native who has made it his mission to defy the general laws of fashion and push the boundaries. For AW19, he gave his models at Paris Fashion Week a brand new accessory called the “Mini Le Chiquito” bag. This tiny bag is even smaller than you could imagine because it comes in at just 10cm x 8cm. It’s barely big enough to carry a few coins, but it’s gone down a storm with a celebrity fanbase. Yes, the likes of Rihanna and Kim Kardashian have both been spotted with one of these tiny bags, which makes them a hot topic on the fashion circuit. This isn’t the first time that Jacquemus has played with proportion, though. His AW19 collection and previous collections have all messed around with general size conventions, and he has opted for oversized jackets and bags, but then also go to the other end of the spectrum. While it may be different, it seems as though the world is embracing these differences. 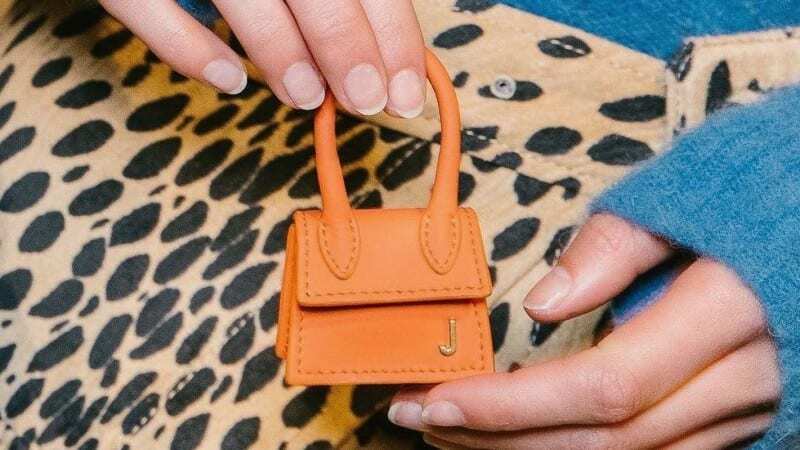 Would you buy one of these tiny handbags?